CNG Is Here To Stay! exit 128 at the corner of Fern Valley Road and Geil Lane in Louisville, Kentucky. Our second location is now open in Cincinnati, Ohio at 2490 Commerce Boulevard in Sharonville. Get ready to save up to 50% on your current fueling costs! Get Your $1.99/GGE* CNG Fleet Card Today! 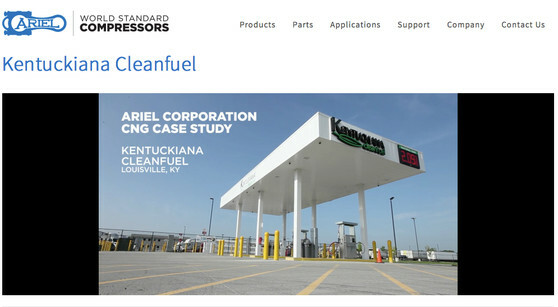 Is your fleet ready to take the CNG plunge? We are now accepting letters of intent for KCF Stations. Letters should be on company or organizational letterhead and describe your intent to have vehicles ready (minimum 5) by March 1, 2019. *Price may vary based upon fleet agreement. 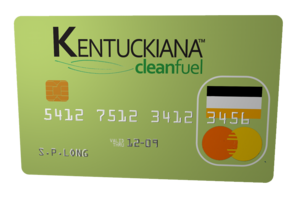 © 2018 Kentuckiana Cleanfuel, LLC. All rights reserved.